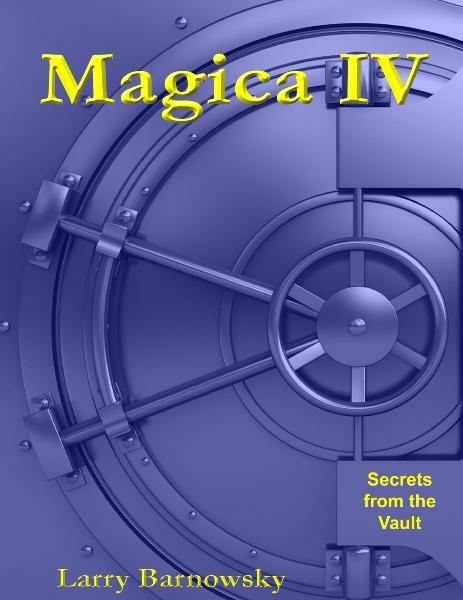 Magica IV is the eighth latest published book by Dr. Larry Barnowsky and the fourth in the Magica series. 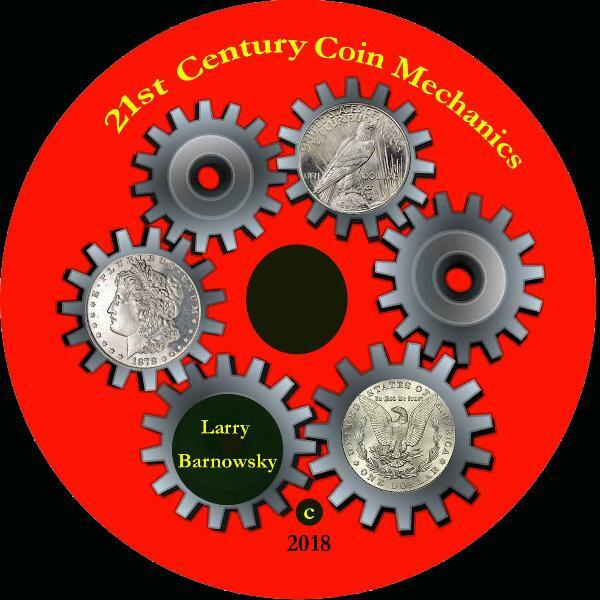 Also released earlier this year is his 21st Century Coin Mechanics DVD where he performs and explains 4 of his favorite routines including Coins From Vegas, Invisible Coins and Cup Routine, Copper and Silver by Brute Force, and Boomerang Coins. Also performed and explained are 6 Vanishes including the URV, 4 Transfers including the Flying Changeover Palm, and 4 Changes including the URV Toss Switch.